Let Summit cook for you. 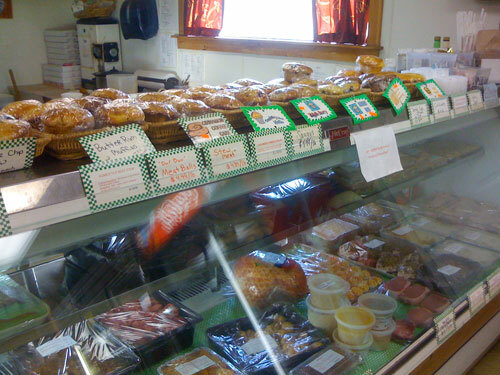 We have a large prepared foods section in our deli counter that changes daily. Stop in for main dishes and sides such as Pizza, Stuffed Pork Chops, Mac and Cheese, Deviled Eggs, Pulled Pork and More. Come see us during the holidays for occasion specific items!